When Karine Polwart was asked to play a show at last year's Edinburgh International Festival in celebration of contemporary Scottish pop to tie in with the National Museum of Scotland's Rip It Up exhibition, there were no conditions attached; just a performance of her own back catalogue would be fine. 'But what I said was, I'd like to do a run-through of some Scottish pop classics of the past fifty years,' she says. The idea was a success, and her freshly-christened Scottish Songbook played at Celtic Connections earlier this year. As an example, Polwart's cover of Ivor Cutler's sublime 'Women of the World' has just been released to tie in with International Women's Day ('she describes it as 'a wry wee song, with a poignancy to its message at this particular point in time'), while Deacon Blue's 'Dignity' and Chvrches' 'The Mother We Share' arrived earlier this year. The intention is to release a new song on the first of each month until the album's release, with accompanying art from Forres-based artist Jen Frankwell, and a series of memoirs and essays by Polwart explaining each song's relevance to her. To accompany 'Women of the World' she's written about Scots activist and songwriter Mary Brooksbank, who fought for access to health and social care in the early 20th century. Acting on what she calls 'just a hunch that it would be good', Polwart booked the studio time to record this album directly after the show in Edinburgh, unwilling to let the effort taken to rehearse and rearrange the songs go to waste. 'I love covering songs,' she says. 'I mean, I started my career as a folk singer and that's what folk singers do – although usually the songs are hundreds of years old, rather than decades. But it's the same approach, if you're going to play someone else's song you have to find a way of making it your own, and ones which sounded big and bombastic have been given a different meaning by the way we've gone at them here. 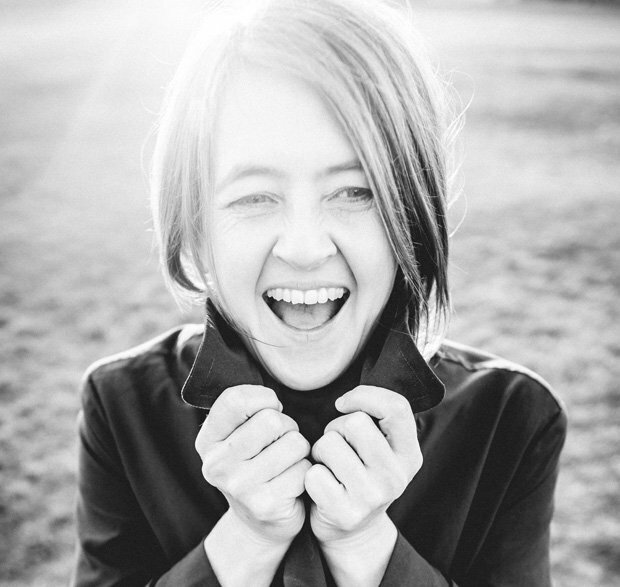 Karine Polwart's Scottish Songbook will be released on Fri 5 Aug.